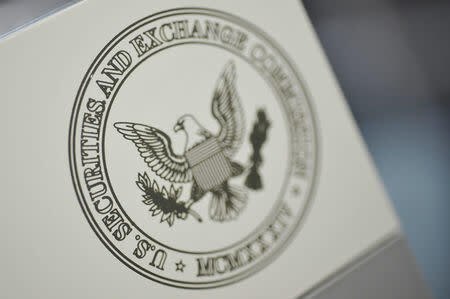 The vast majority of the orders placed through EtherDelta's platform were traded after the SEC had issued its 2017 report, in which the agency concluded that certain digital assets were securities and that exchanges that offered trading in these digital assets would be subject to the SEC's registration rules. "This is a significant action by the SEC because it is the first enforcement action again an illegally operating exchange," Dina Ellis Rochkind of the New York law firm Paul Hastings LLP said in an email. "If you are trading securities – which most ICOs are – they must be traded on a registered Alternative Trading System or National Exchange. This will likely be the first of many enforcement actions and think the following sentence is interesting," Rochkind said. Coburn consented to the order and agreed to pay $300,000 in disgorgement, along with $13,000 in prejudgment interest and a $75,000 penalty, though he has not admitted or denied the SEC's findings.